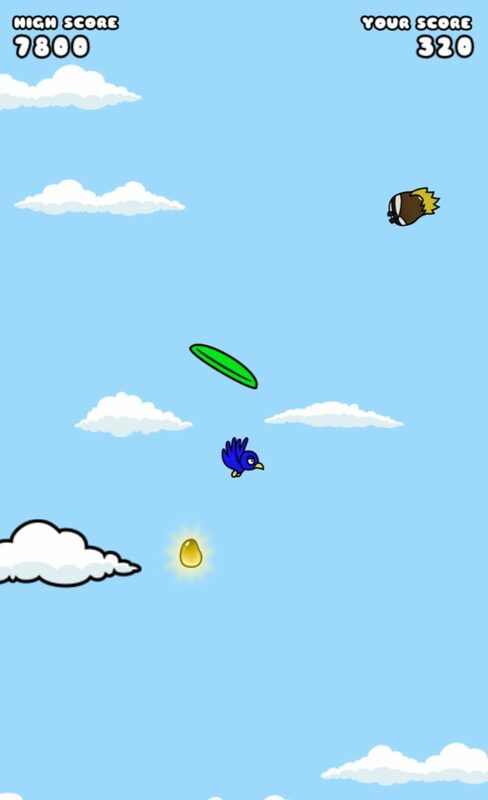 Home #ADDICTIVE Cool Beans – Play Games! Win Tickets! Collect Prizes! Cool Beans – Play Games! Win Tickets! Collect Prizes! Cool Beans is a collection of addictive mobile games! Not a fan of hopping around in the kitchen? Try bouncing up into the sky! Find dodging birds too difficult for you? Take a swim in the ocean instead! Each game earns you tickets depending on your score. 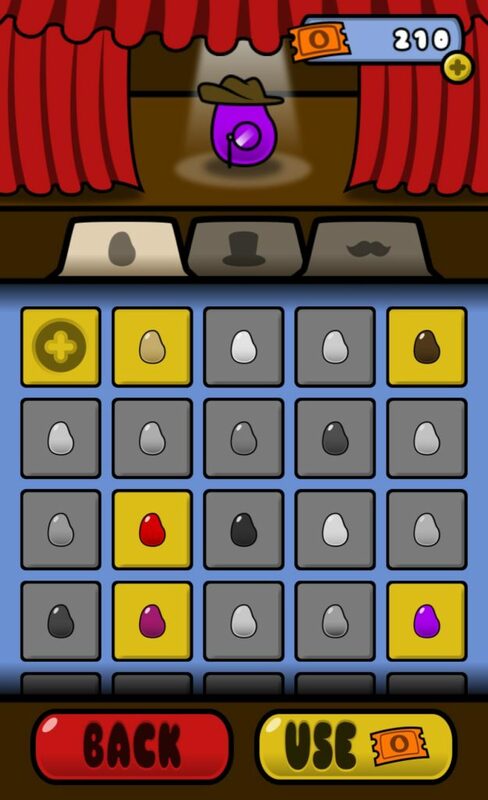 Win enough tickets and you can start to unlock costumes which can be used to make your bean look as cool as you want! Each time you pay tickets to win a prize, you will ALWAYS get a new costume. After all, you earned that prize! Have you played the games so much that you’ve earned every prize? Not to worry! More costumes and games will be added to the game! Even guest creators will join the Cool Beans Club! At the time of writing, Cool Beans has 3 games you can play. Jump – tap to make your bean hop and dodge the silverware! Bounce – draw a line to bounce your bean higher and higher! 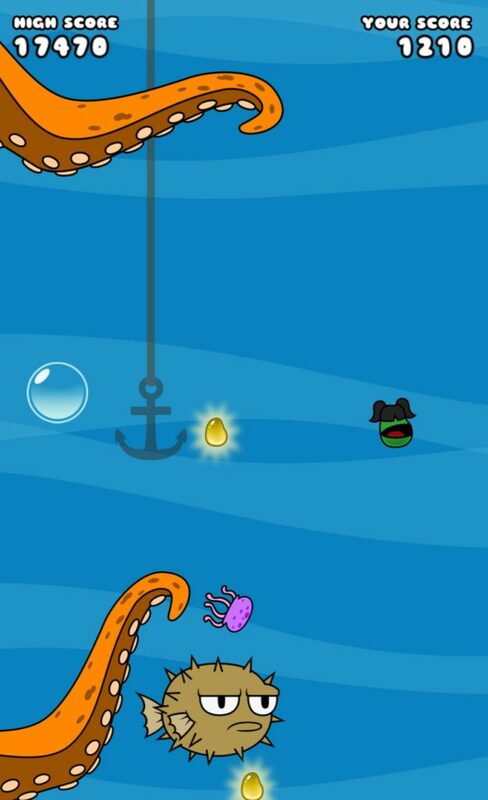 Swim – swipe to make your bean swim deeper and deeper into the ocean! Once you’ve played enough, you can use the tickets you’ve earned to give your cool bean some style! Do you like the steampunk look? Or do you prefer something silly like the puppet face? Or something sporty? Cute? Fun? Handsome? Beefy? Mystic? You decide! 1. Have fun dressing up your bean! There are hundreds of combinations you can make using the current costumes, and hundreds more to come! 2. Enjoy the arcade’s 3 addictive mini-games with more on the way! 3. Features other creators’ works! If you’re a creator, come and join the club! Back in 2014, the company I worked for at the time made the decision to let me go since it could no longer afford to pay the number of employees it had at the time. This gave me time to really think about my career and my future. Did I want to rely on a company to support me and my family and give it the power to rule our finances and my success? I decided that I wanted to earn my own success and make my own career. Cool Beans is one of the first of many games by the GreenupGames studio. Currently, the team consists of only me, but with your support, the team can grow and take on more ambitious projects! The goal for GreenupGames is to create games in which others can show off their own creative talents and feature a link to their websites. GreenupGames is intent on creating a community for creators to share with one another and have fun doing so. Follow GreenupGames on Facebook and Twitter for insight on future releases! This article was Published by Edamame Reviews, Written by GreenupGames.